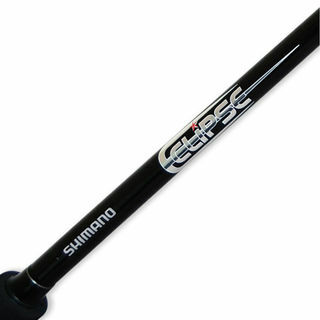 The Shimano Eclipse range of rods are perfect for newcomers to fishing - they're high on performance and quality, but not on price point. 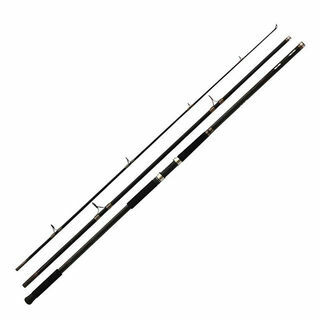 Three piece 13 foot, ideal for getting distance beach casting while still being strong enough for fishing the rocks. 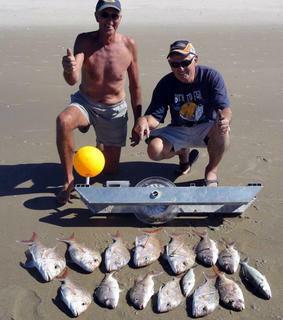 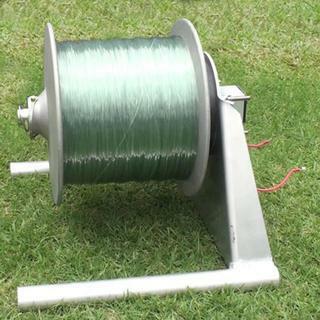 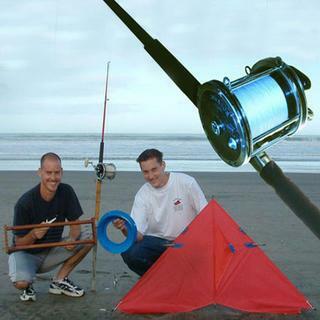 A very popular and reliable surf casting rod. 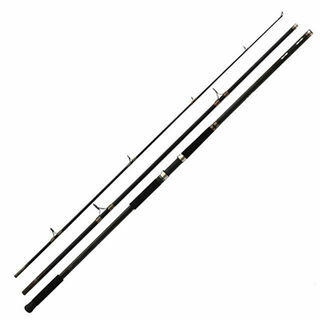 Black Shadow rods are designed as entry level, to suit the occassional angler. 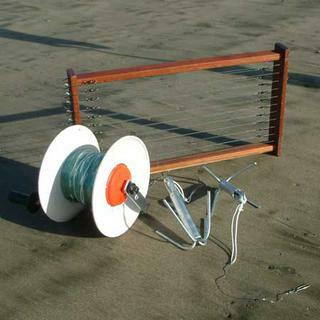 Made with a fibreglass blank with black frame aluminium oxide guides. 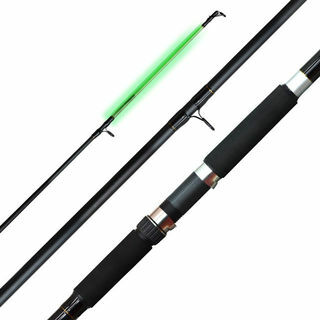 Kilwell LED surfcasting rods have an LED light manufactured inside the tip section so you can easily see when the bite is on. 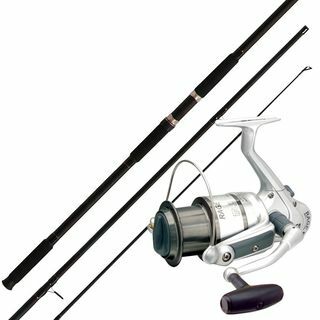 Okuma Revenger Tele Surf rods feature high modulus carbon blank construction, deep press guide frames with Titanium Oxide inserts, Okuma branded quality reel seat. 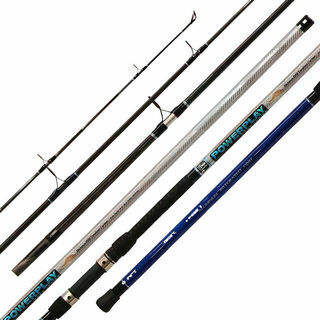 This range of powerful E-Glass constructed rods have been specifically designed to match the rugged Fin Nor Offshore spin reels to handle big surf conditions. 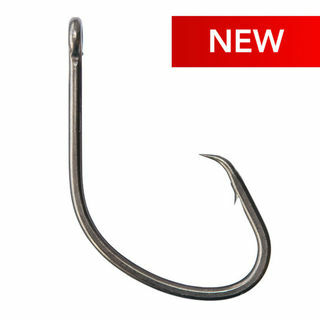 The Shimano Vortex family features a Power-Carbon blank specially designed to take the knocks, an integrated glass tip so as to retain sensitivity from the bite to the fight and also enhance overall performance without compromise. 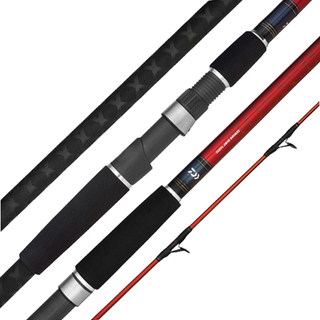 Designed to cater for all fishing disciplines from freshwater spinning through to surf and boat rods, Kilwell XP rods feature powerful but responsive composite construction blanks incorporating the unique Powerweave manufacturing process. Shadow X Series are feature rich rods to appeal to the discerning angler and those looking for something special. 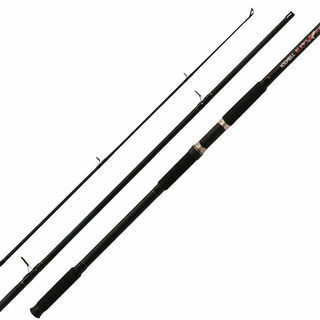 Designed by the rod development team at Shimano Fishing NZ the Shadow X Series takes mid priced fishing rods to the next level without increasing the price tag. 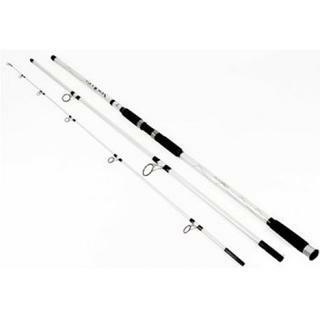 Tica telescopic 4.2m Surf rod. 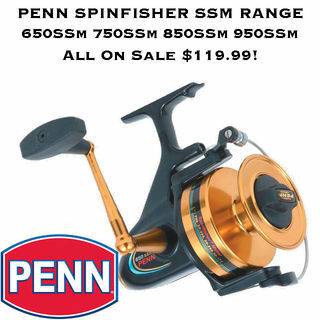 Recommended cast weight up to 150 grams. 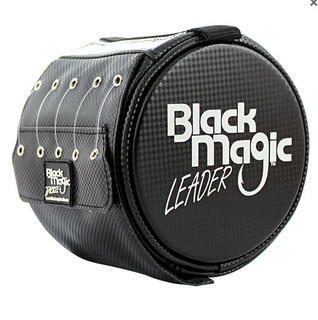 Ideal where space is at a premium, comes with its own heavy duty case for protection. 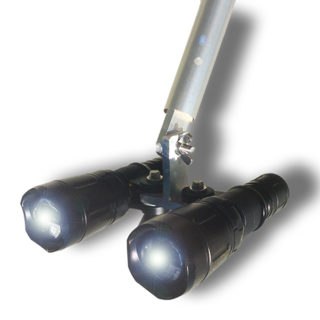 A high quality telescopic blank fitted with standard guides, so you will always be able to replace the guides if necessary. 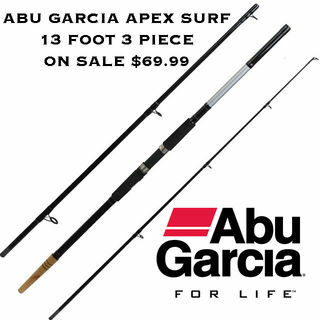 Abu’s new Nanotechnology manipulates graphite at an atomic level for improved compression strength. 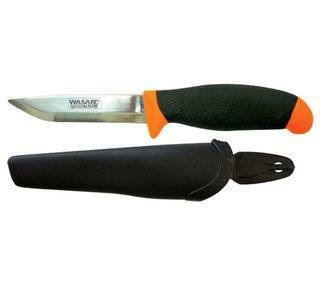 The Nano matrix blanks benefit from the light construction and sensitivity of a graphite blank and incorporate the add strength of nano particles. 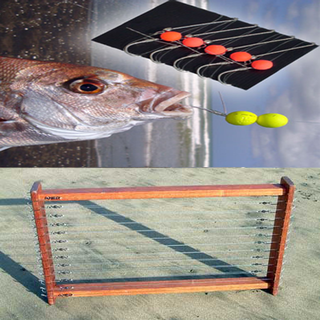 This combination allows rod to be produced that are lighter, more sensitive and stronger than their graphite counter parts. 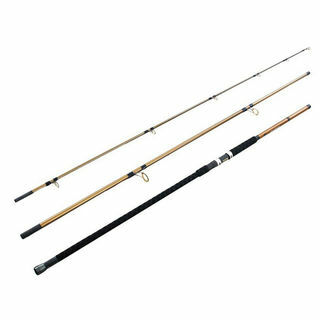 High quality carbon fibre surf casting rods. 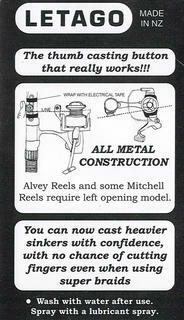 These are powerful rods, and they cast fantastic. 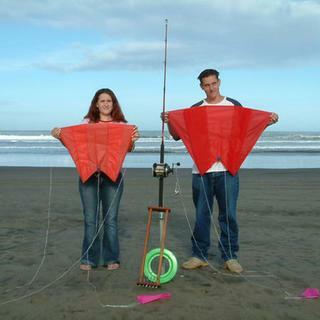 Available in 13 and 14 feet, 3 piece. 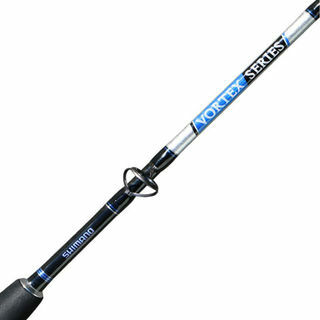 Everything you every wanted in a high end surf rod at half the price. 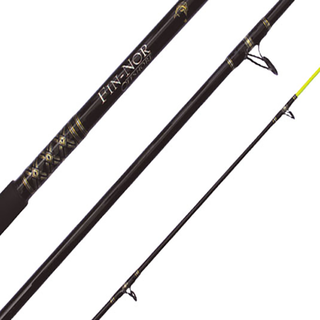 The wave of innovation has arrived with the new Sensor Surf rod series. 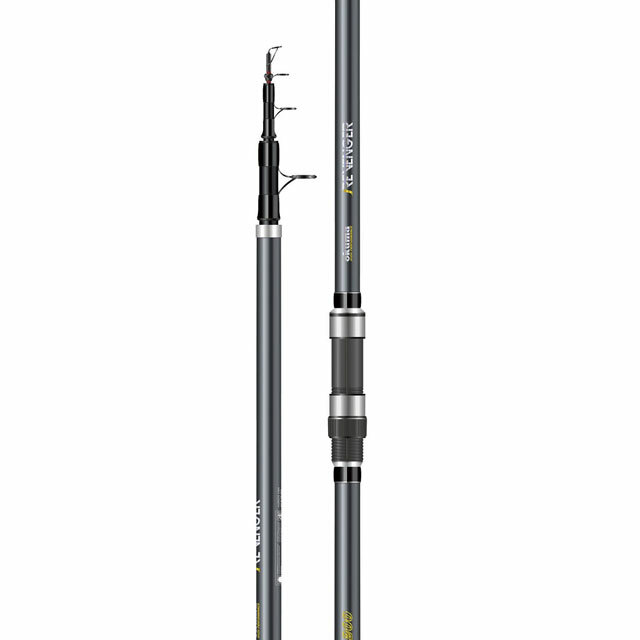 Featuring the pedigree, performance and diversity of its predecessor, the new Sensor Surf ignites on the water integrating a tsunami of new technologies to see it further enhance its reputation as one of Daiwa’s finest surf fishing rod series. 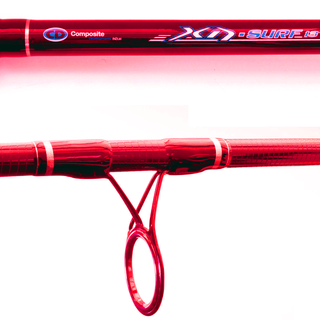 The Distance model DIS222FX is the perfect choice for the serious surfcaster who aspires to cast further. The Distance 222 is a fishing rod that will increase your ability to consistently put your bait out into the top fish feeding areas. 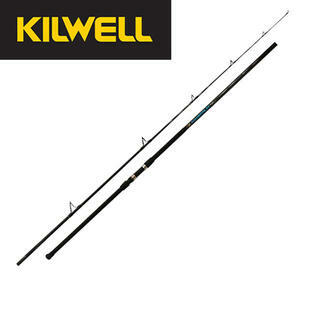 Kilwell Powerplay 222FXL is the perfect choice for the serious surfcaster who aspires to cast further offshore. 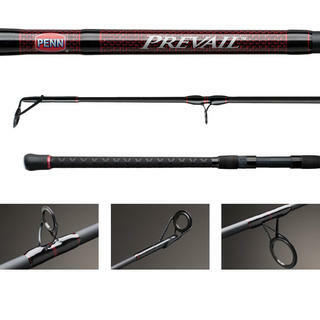 The latest rod developed in the Power Play range.